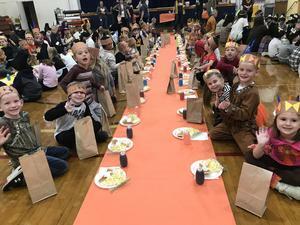 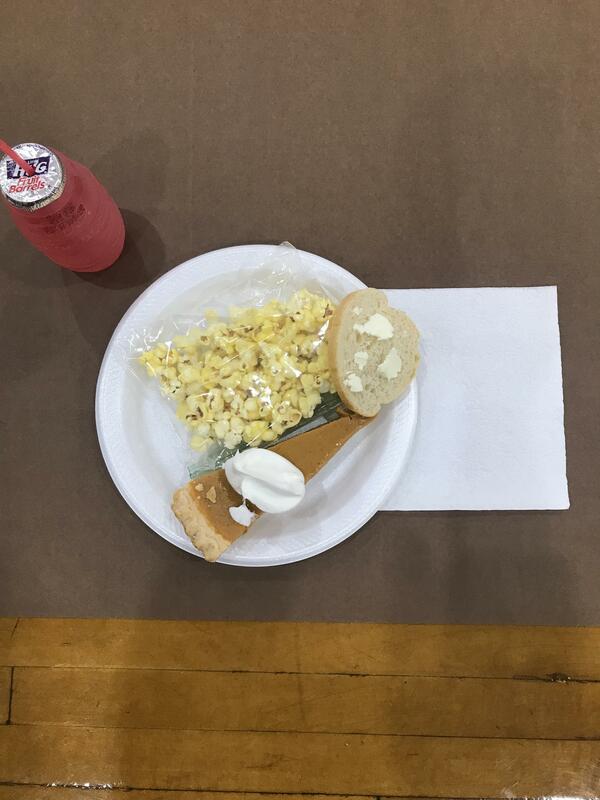 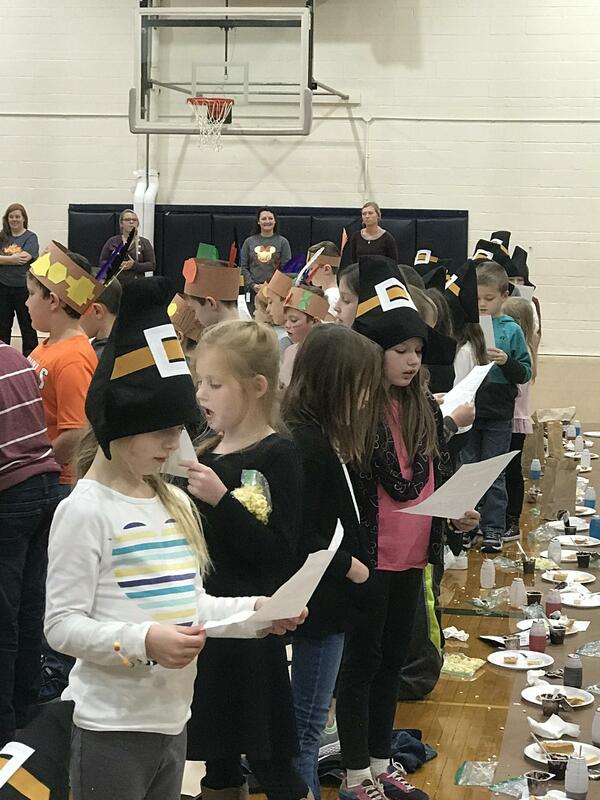 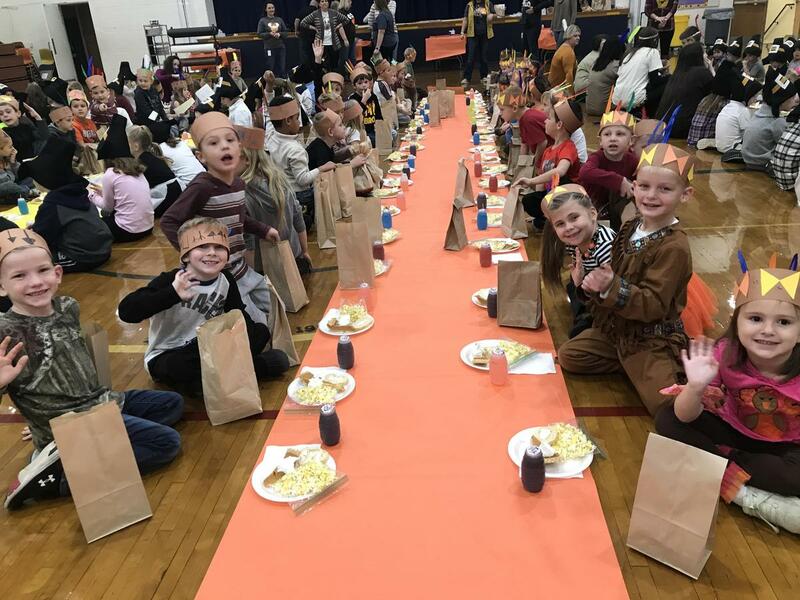 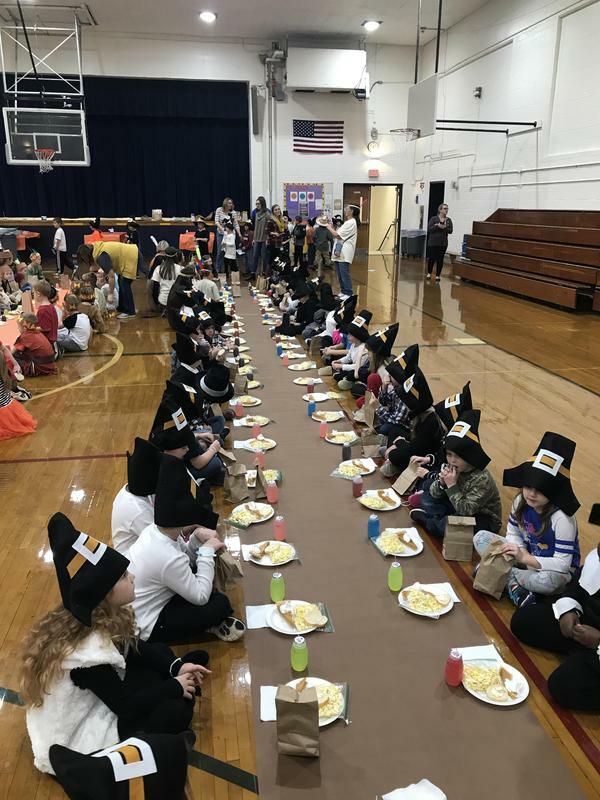 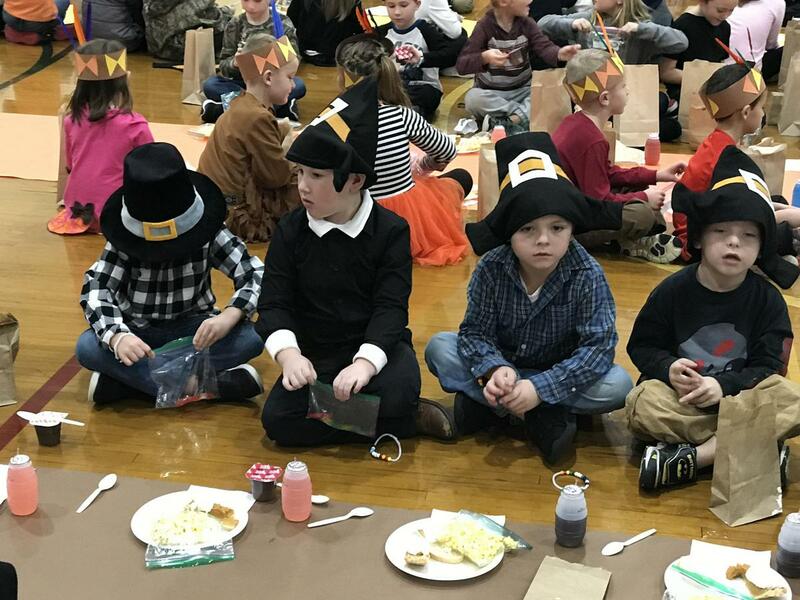 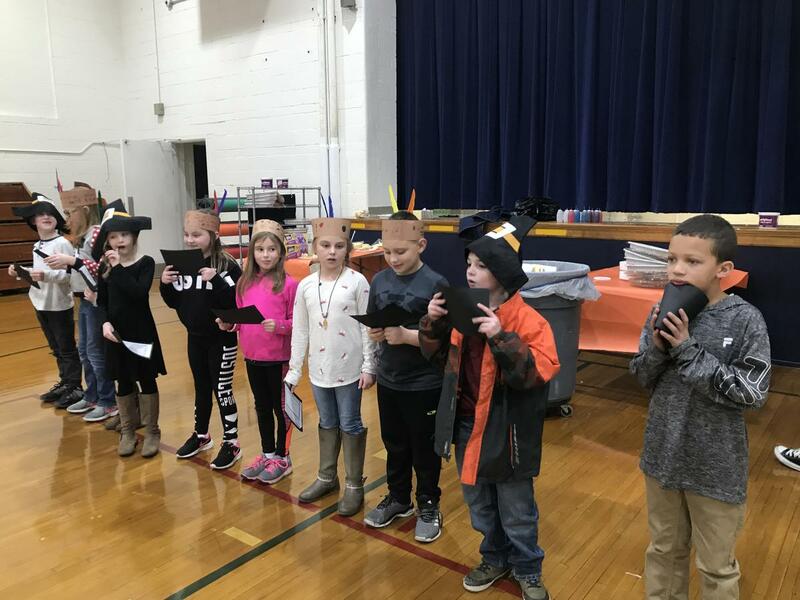 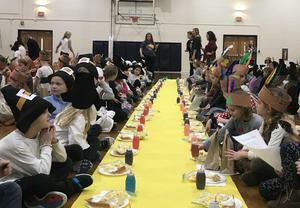 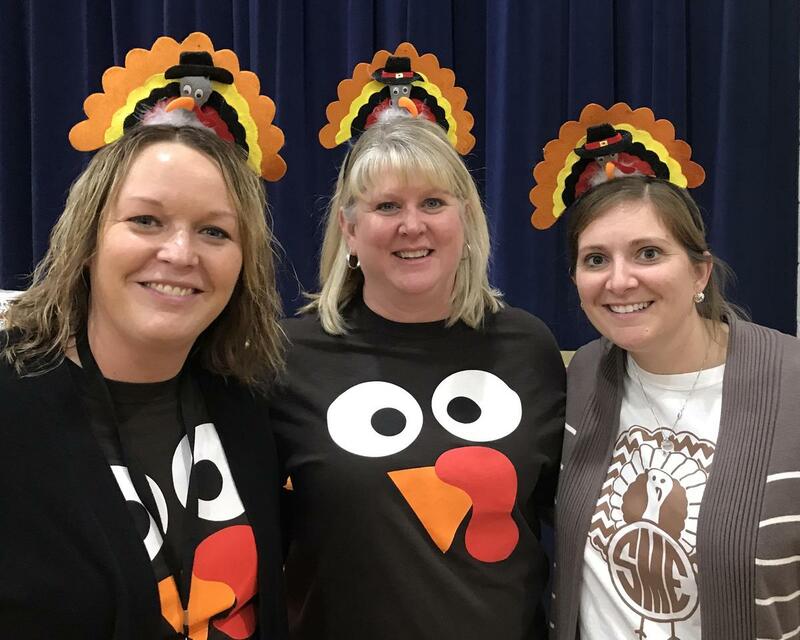 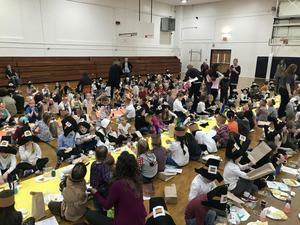 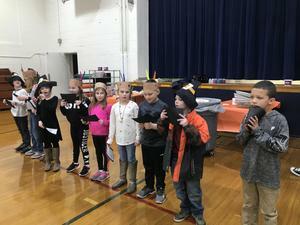 Our Kindergarten, 1st, and 2nd Graders participated in the annual Thanksgiving Feast on November 20. 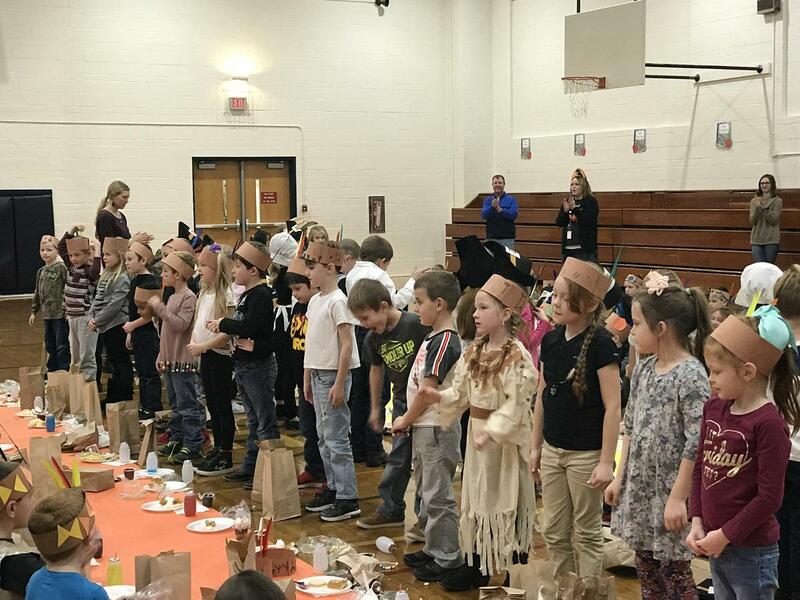 This tradition has been in place for many years & is always such a great experience for students & staff. 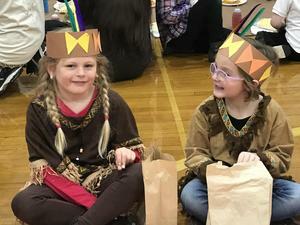 Everyone enjoyed a special meal representing food served at the first Thanksgiving meal. 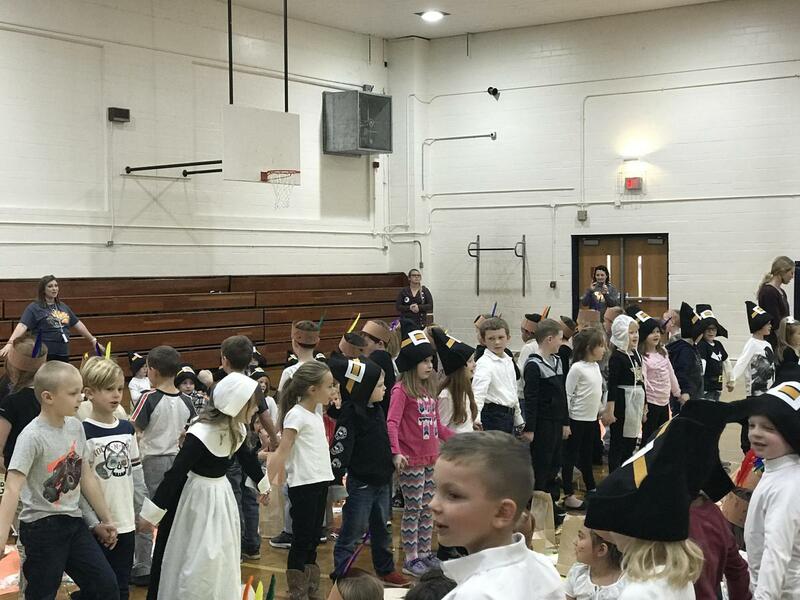 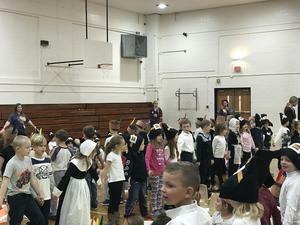 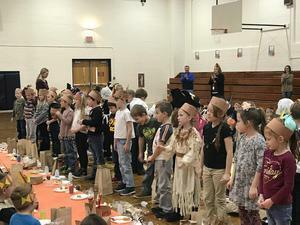 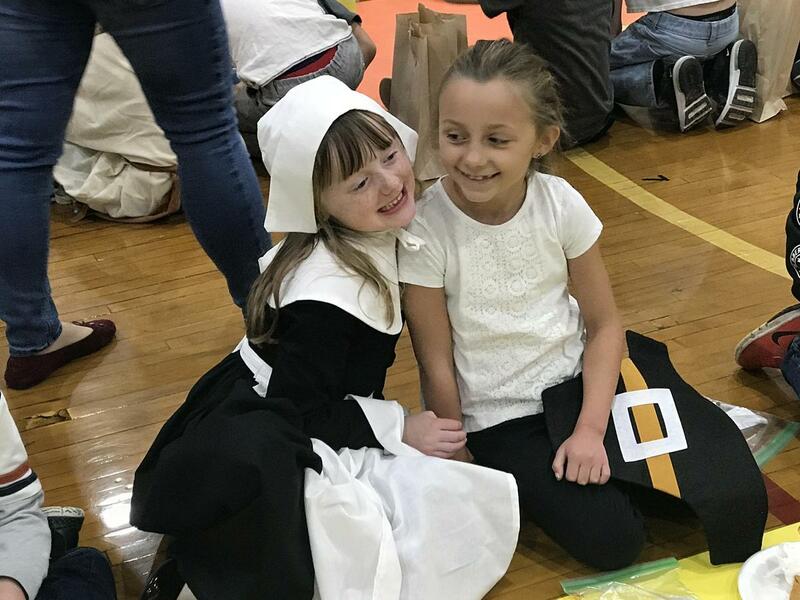 The "pilgrims" and "Indians" exchanged gifts, sang songs, and shared the story of Thanksgiving so our students understand the importance of this important American holiday.